The Maruti Eeco car exchanged hands seven times and finally reached Sajjad Bhat, son of Md Maqbool Bhat and resident of Bijbehara, district Anantnag, who had acquired the vehicle on February 4. Sajjad was a student of madrassa Siraj-ul-Uloom, Shopian. Read further to know his whereabouts. New Delhi: The National Investigating Agency (NIA) has identified the car used by suicide bomber Adil Ahmad Dar to attack a Central Reserve Police Force (CRPF) bus in Pulwama attack that massacred 40 jawans. According to the investigators, the last man who purchased the Maruti Eeco has joined JeM, too. “The NIA has made a significant breakthrough in the investigation of the terror attack on CRPF convoy that took place on 14 February. Piecing together remnants of the vehicle used by the suicide bomber in the Pulwama terror attack on CRPF convoy, from the scene of the incident, NIA investigators, with the support of forensic and automobile experts have been able to identify the vehicle used for the blast,” the NIA said. According to the investigators, the Maruti Eeco car, which was used in the attack bearing chassis number MA3ERLF1SOO183735 and engine G12BN164140, was sold to Md Jaleel Ahmed Haqqani, a resident of Heaven Colony, Anantnag, in the year 2011. 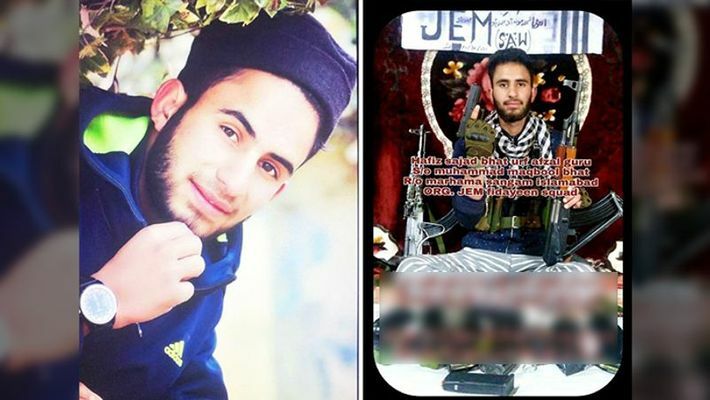 “It subsequently exchanged hands seven times and finally reached Sajjad Bhat, son of Md Maqbool Bhat and a resident of Bijbehara, district Anantnag, who had acquired the vehicle on February 4. Sajjad was a student of Siraj-ul-Uloom, Shopian. NIA raided his house with the help of Jammu and Kashmir Police on February 23,” the NIA said. The agency has claimed that Sajjad was not found in his house. Thereafter, he has been evading arrest. He has reportedly now joined JeM. A photograph to this effect has also appeared in social media where Sajjad is seen holding weapons, the agency claimed.